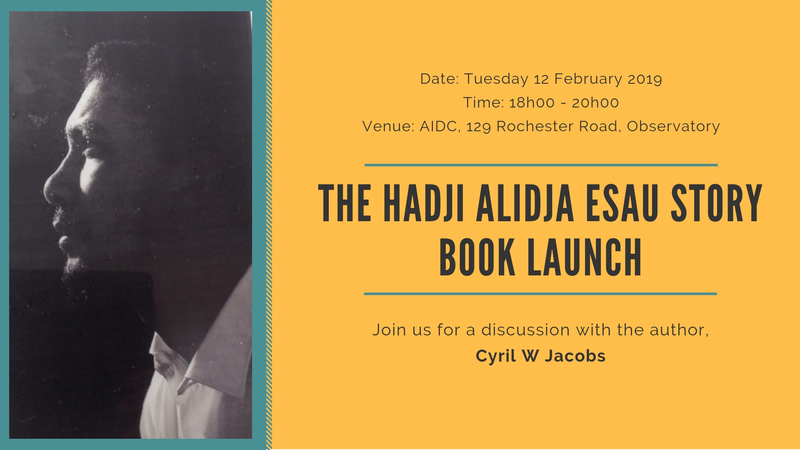 Join us on Tuesday 12 February 2019, from 18h00 at AIDC (129 Rochester Road, Observatory) for the book launch of The Hadji Alidja Esau Story with the author, Cyril W Jacobs. 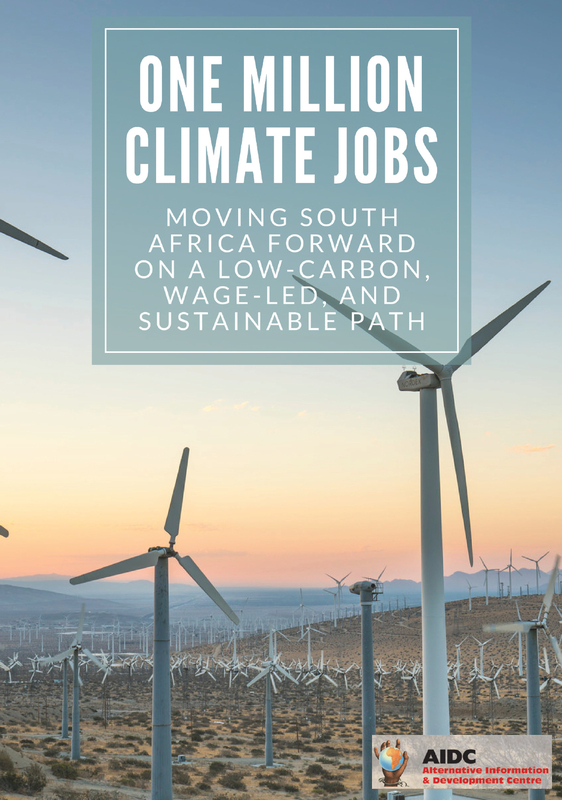 Cyril W Jacobs was born in Wellington in the Western Cape. He attended Livingstone High School in Claremont and thereafter enrolled in professional training at Hewat Teachers’ Training College, Cape Town, later graduating from Middlesex University, North London, B.A.S.S. 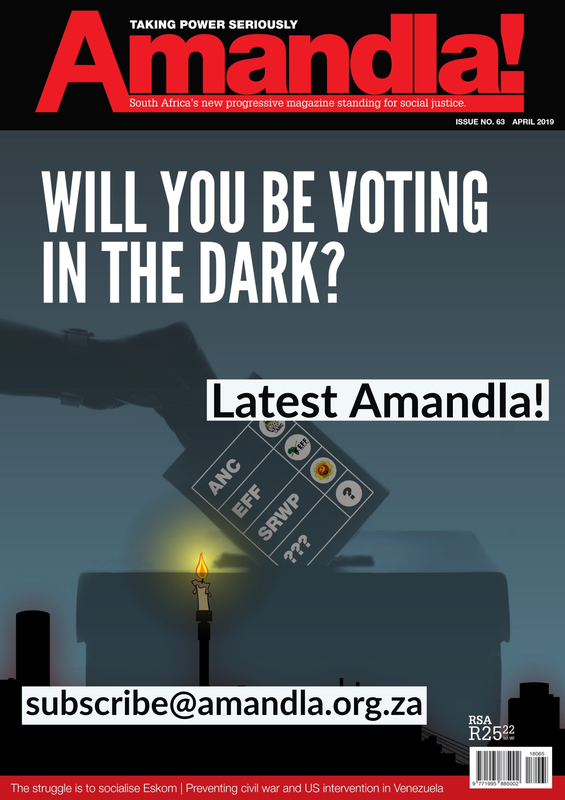 During apartheid he was arrested on his birthday in 1963 and served 10 years under the Suppression of Communism Act 1959. He left for England in 1975, arriving on his birthday and returned to England again in 2006 to start life anew. It has taken him 16 years to piece together the Hadji Alidja Esau Story. “When Aletta (Hadji Alidja Esau) accepted Gannon’s proposal of marriage it was the formalisation of their love. She was overwhelmed by the occasion. How fortuitous with that step a new life unfolded before her in her mind’s eye. The potential and opportunities on the horizon were manifold and she resolved not to turn back. A new and long journey was conjured from the milieu of her life. One of social acceptance as Gannon loved her as an equal. For the first time in her life she was accepted as “being Aletta Philander”, an equal by someone more schooled than her, of a better social standing than her, who passionately loved her and not used her to satisfy carnal desires, who revealed his innermost secrets to her. He was the man of her dreams!